A grand military anniversary is approaching. 75 years ago, the two biggest armies of the European continent clashed in a tirelessly long collision destined to become a decisive turning point in Germany’s offensive on the Eastern front. What happened at the Kursk Bulge was long immortalized with the creation of numerous monuments and well documented in the history books. As World of Tanks was built around passion for military history, we could not leave out this historic event. We’ve prepared a special 50-day challenge, full of varied and rewarding missions. Here’s a sneak peek on what you’ll be up to this summer. Between July 5 and August 23, you’ll be given an order to take on a new mission every day, with rewards available for each fulfilled task. The prizes will ramp up in value as you advance, topping the event off with a truly unique trophy. A commemorative medal for participating in the event. 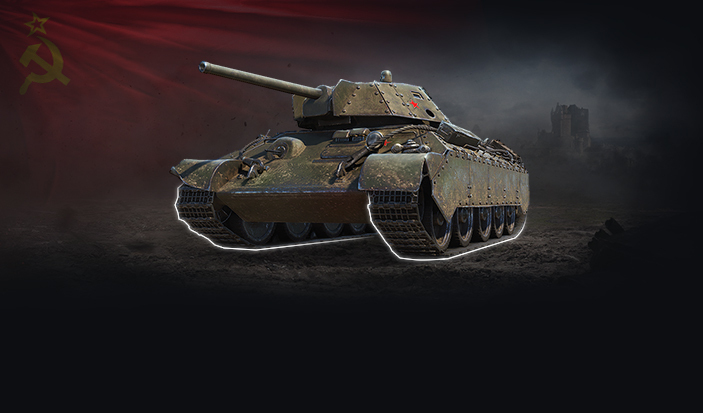 The T-34 shielded Tier V Premium tank with a unique style. A limited number of these T-34 modifications were produced in 1943 just before the Battle of Kursk. A special Kursk-dedicated style that you can apply to any machine in your garage. Please note that both these styles are historic, meaning you can proudly boast them in battle, as they will be visible to everyone. The Battle of Kursk featured a certain list of vehicle models from both opposing forces, so those players who have the vehicles in their garages will get advantage over those who don’t. While the list of missions will remain unchanged throughout the event, we’re offering every tanker the ability to choose one of the two directions, depending on what vehicles they own. The North Direction will welcome anyone with vehicles of Tier IV or higher, but tasks will be harder to accomplish. 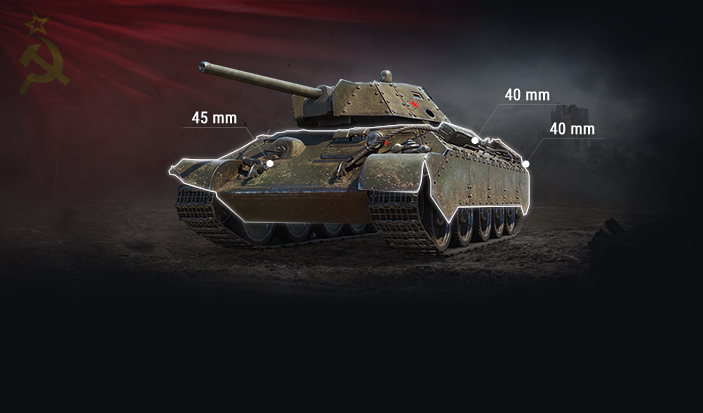 The South Direction will be available to those who have historical vehicles, providing easier winning conditions. Once you’ve entered a battle, the game will automatically engage either of the two directions, based on the vehicle you’ve chosen, and this scheme works the same for every mission. Rewards for accomplishing every mission will be the same, regardless of what direction you choose. Once you’ve accomplished a mission from either of the directions, you won’t be able to have another go. However, you are not bound to one direction permanently. Each day, you can take a different direction, whichever you prefer. In addition to daily rewards, each accomplished mission will grant you one Mission Point and you can gather up to 50 of those. The prize pools are divided into 7 stages and every step forward taken will grant you a bigger reward. Complete 30 missions to get a T-34 shielded tank with a unique historic style. Accomplish all the missions, and you will receive unique historic style applied for every vehicle. 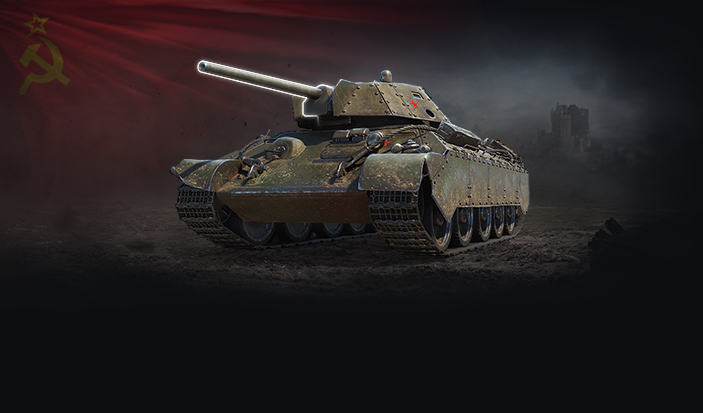 For those who can’t wait, the T-34 shielded will be available in the Premium Shop from July 5 to August 23. There’s a new mission waiting for you every day, so make sure to take them all on to get the most out of the event. Please note that if you don’t complete a mission, you won’t be able to earn those rewards again, so be consistent! As always, stay tuned for further updates and get yourself prepared for the upcoming event. This tank looks like it’s very, very weak. It’s a variant of the T-34, not an Object 907. By the way, no one forces you to play the missions. Lul, you always whine. It’s a free tank ffs! So if I’m on vacation and not playing every day I won’t be able to collect all points? Nice timing. The T-34 Shielded is one of the tanks eligible for the ‘easy’ missions, I expect it will be buyable from the beginning of the marathon. Of course, if they think to pull another Progetto and pack the tank with all the rewards obtainable in the previous 29 missions, they are fools – Progetto is one thing, this is another and hardly worth any real money. 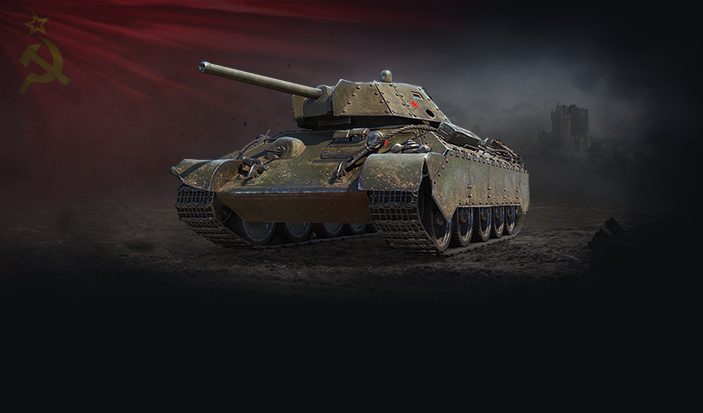 You need 30 points to get the tank, event will last 50 days. the one bad thing is a lot of older players won’t have those low tier tanks as we are heavily discouraged from seal clubbing low tiers. 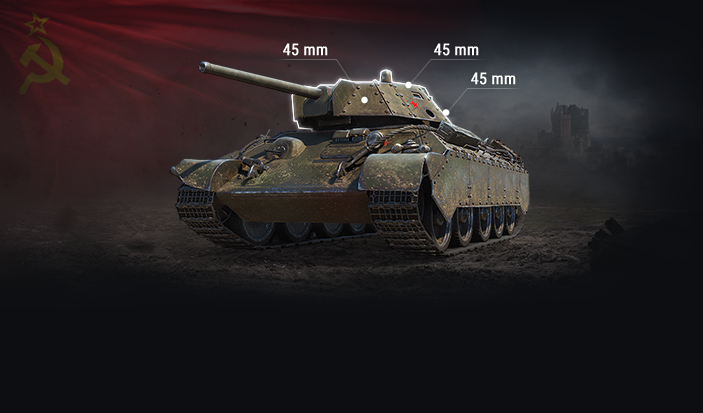 So instead of buying all those tanks, maybe cheaper option just buy the damn t34 shielded. You can sealclub in SU-152 easily. Just load some HEAT. You don’t need the historic tanks, any T4+ tank can do the “north” missions. How is clubbing discouraged? Other than reducing the upgrades of Tier 1 tanks to only the gun and moving the T18 from TD to SPG, they’ve done nothing to address sealclubbing.